Carl Mather, a visual artist and one of the best English teachers I have ever known, is now out prison. 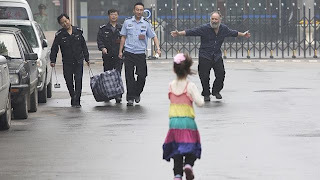 For six months, he was incarcerated in a Nanjing prison, after defending his mother-in-law and child in a home invasion. He injured an intruder’s hand in the process and was charged with assault. The toughs who broke into his home went unpunished. Carl was kept under abysmal conditions in a crowded cell. 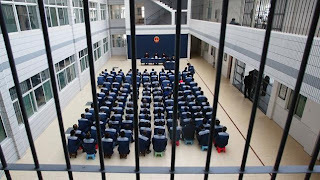 Wanting to spread awareness of the Chinese legal system, Carl gave an interview to Australian Public Radio upon his release. It was a brave thing to do, especially after what he has been through. Here is a link to the article and news report. 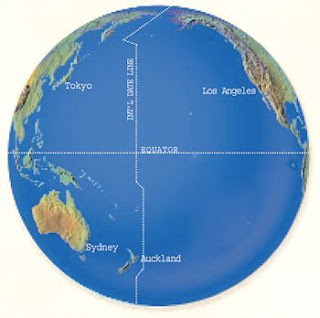 Carl plans to move with his family to his native Australia or else New Zealand; he and his wife are selling off property in preparation. Their problems continue. Carl’s wife Jenny, a Chinese national, owns a small business where she exports candy and toys. This makes her visible in the Nanjing community. Following Carl’s release, local police interrogated Jenny suggesting that she had been bribing officials, though fortunately she was not arrested. Later, she was cornered by gang members and roughed up when she refused to sell off her holdings at much reduced cost. The thugs are cozy with local authorities and are functioning with impunity. 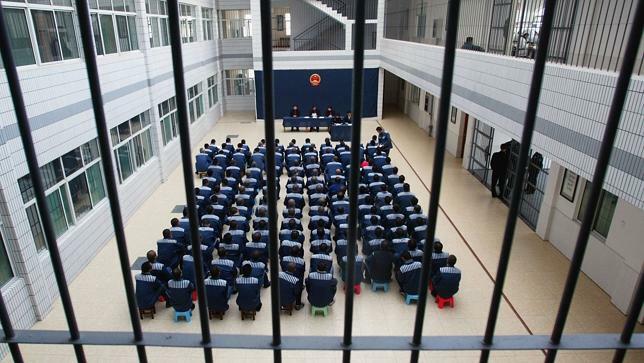 Above: “Reeducation” in a Chinese prison. 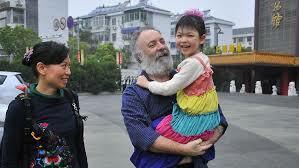 Below: Carl’s joyous reunion with his wife and daughter.